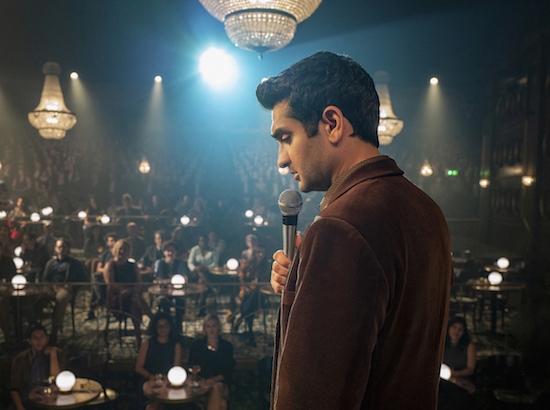 “The Comedian” — Pictured: Kumail Nanjiani as Samir Wassan of of the CBS All Access series THE TWILIGHT ZONE available to stream on Monday, April 1st. 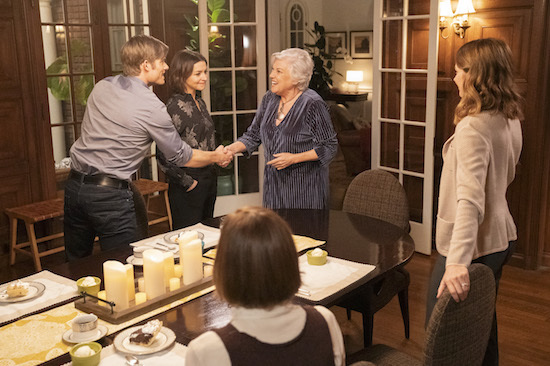 Photo Cr: Robert Falconer/CBS ÃÂ© 2018 CBS Interactive. All Rights Reserved. 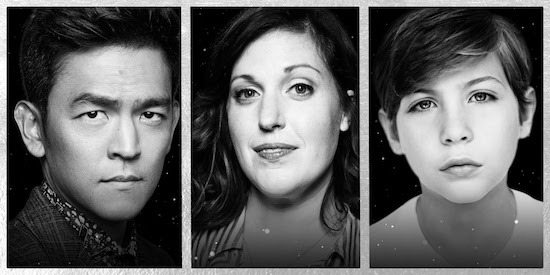 THE TWILIGHT ZONE officially bows with its first two episodes on CBS All Access, but those curious—without the streaming service—can watch the first episode, “The Comedian,” for free on YouTube. 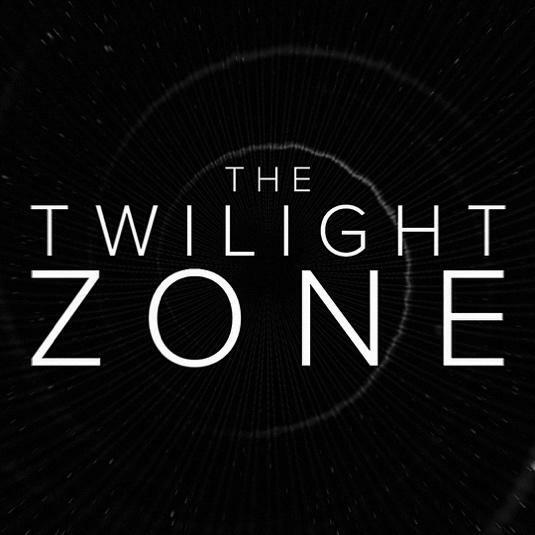 What’s in store for the upcoming THE TWILIGHT ZONE reboot on CBS All Access? 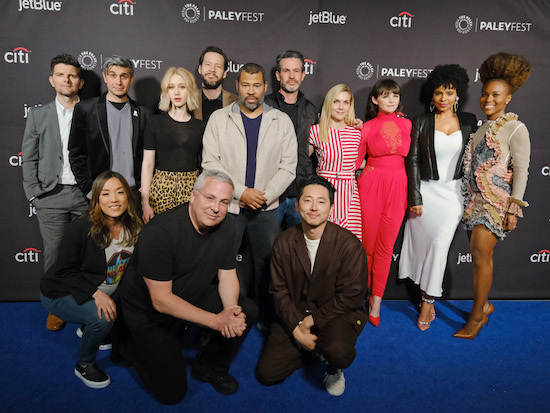 The streaming platform has released new photos from four installments, which star Adam Scott and Kumail Nanjiani (whose episodes drop on the show’s April 1 release date), as well as THE WALKING DEAD’s Steven Yeun and THE CLEVELAND SHOW’s Sanaa Lathan. 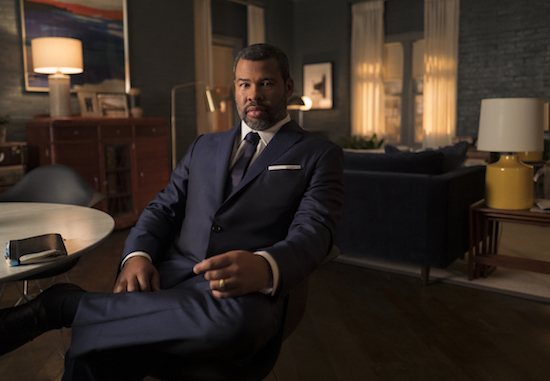 Jordan Peele as The Narrator of the CBS All Access series THE TWILIGHT ZONE. Photo Cr: Robert Falconer/CBS ÃÂ© 2018 CBS Interactive. All Rights Reserved. 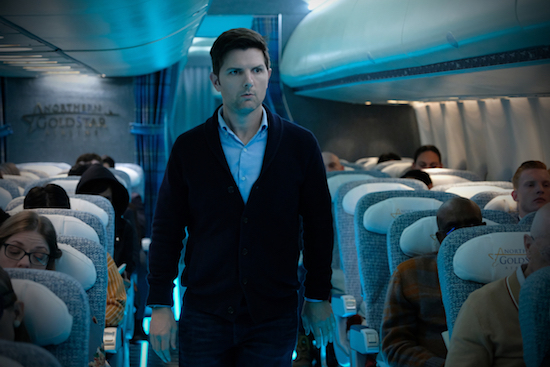 With just a week until THE TWILIGHT ZONE’s reboot launches on CBS All Access, the streaming platform released teaser trailers for two of its installments: “Nightmare at 30,000 Feet” (starring Adam Scott) and “The Comedian” (starring Kumail Nanjiani). 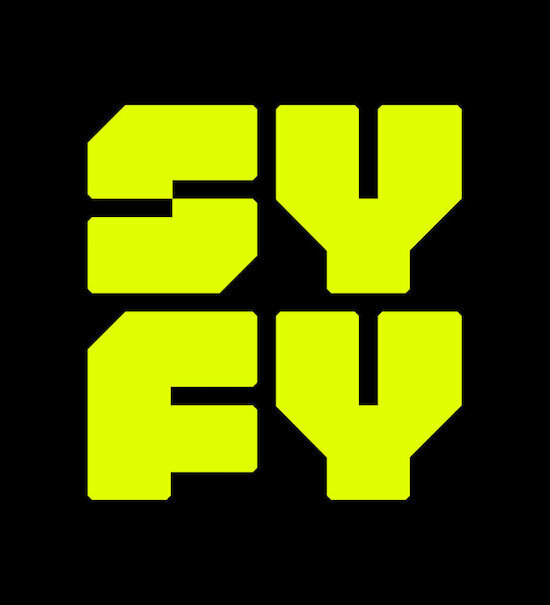 With less than a month until THE TWILIGHT ZONE debuts on CBS All Access, the streaming reboot has added two more guest stars: ATLANTA’s Zazie Beetz and GET OUT’s Betty Gabriel have signed on to appear in an episode of the anthology series. 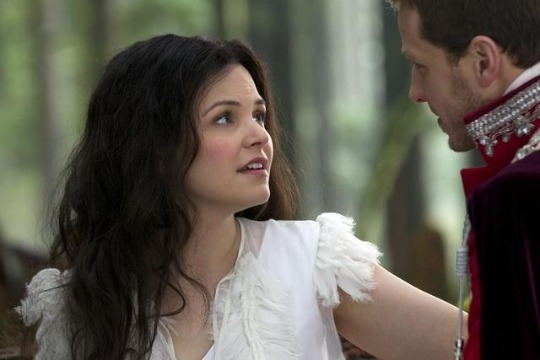 Ginnifer Goodwin is entering THE TWILIGHT ZONE. 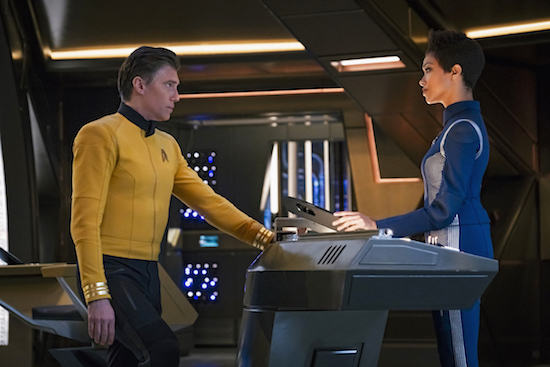 The former ONCE UPON A TIME actress will guest star in the upcoming episode, “Point of Origin.” The installment will also co-star James Frain and Zabryna Guevara. 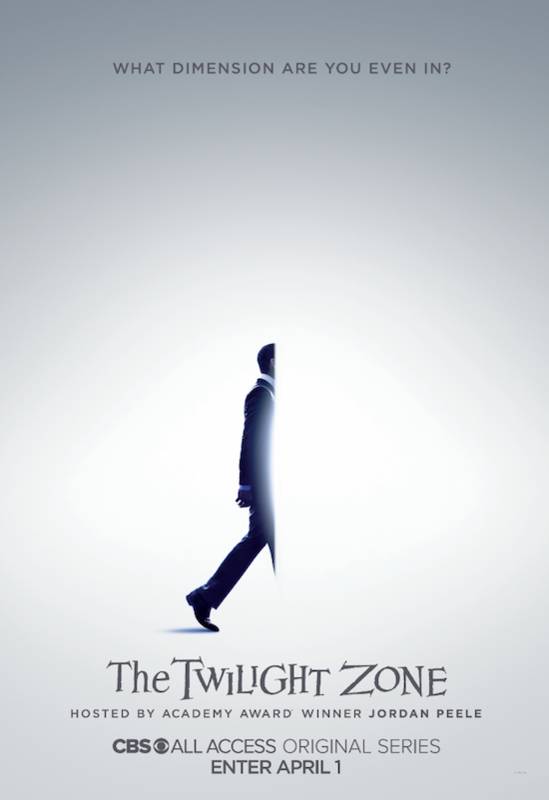 CBS All Access is entering THE TWILIGHT ZONE…in April.